Looking and feeling young sometimes seems impossible. Heck I even wake up in the morning and see (and count) all the gray hairs on my head, the wrinkles on my face, and the heavy bags under my eyes. I completely understand how you feel each morning when you look in the mirror and are slowly seeing the person in front of you change—into your mother or father. 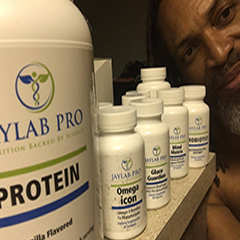 My name is Jayson Hunter and years ago, I started a supplement company to try to address some of the issues I felt needed to change as I got older. 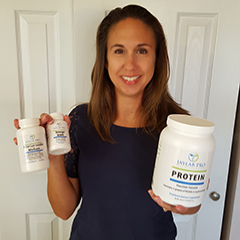 I wanted products that I knew would tackle my family history of high cholesterol, the inability to lose weight, or even just looking and feeling more energized. And I did just that. But I did miss. Get rid of the salt-and-pepper look that I have come accustomed to seeing in the mirror. Lower the high inflammation levels that cause decay and chronic diseases. Lead to more energy at the end of the day—no matter how stressful my day had been. Erase the fine lines, laugh lines, wrinkles, and age spots that have cropped up on my body—and appeared almost out of nowhere. Is your blood pressure and cholesterol high, but you don’t want to go on another prescription medication? Is stress causing WRINKLES and gray hair to pop out of nowhere? Has your dentist told you that your teeth are discolored and not as white as they used to be? 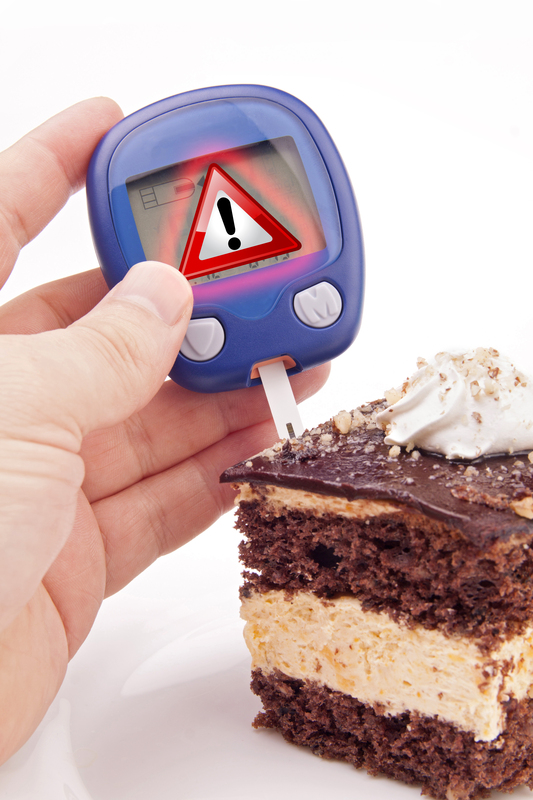 Do you have problems keeping your blood sugar under control? 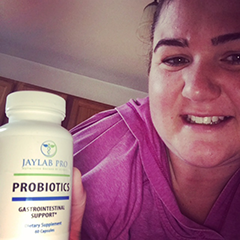 Are digestive issues, such as heartburn, gas, bloating, and constipation keeping you from enjoying your favorite foods? Do you find it hard to get to sleep--and stay asleep--which could leave you feeling tired and STRESSED all the time? Is brain fog and/or depression making it hard to get out of bed in the morning and put on a happy face? If you have answered “yes” to one or more of these questions, then I am afraid to say, you have a very serious problem brewing in your body. That problem just happens to be CHRONIC INFLAMMATION and it’s taking a toll—not only on your body, but on your health as well. Maybe you already know that you have inflammation and you’re trying everything you can to control it. Perhaps you’ve tried including more anti-inflammatory foods, more fruits and vegetables…even supplements that promise to fix your inflammatory insides, but fail to deliver on the promise. You’ve changed your lifestyle and started to see some results—like lower inflammation markers than what was previously reported. Maybe you’re happy where you are…with the results you’ve gotten…from doing the bare minimum to improve your health. If you’re like a lot of people that I talk to, however, you’re probably looking for more. You’re probably looking to look and feel like you did when you were younger. You may want to FEEL like you did when you were a teenager…without achy, painful joints or having your doctor constantly reminding you that you need to lower your inflammation levels and turn your blood pressure and cholesterol around. Chronic Inflammation, Elevated Heart Disease Risk Factors, and High Blood Sugar Will Only Lead To Heart-Health Issues In The Near Future! Besides owning this company, I have been helping people, just like you, to live stronger, longer, and healthier lives. I can honestly say that the people I work with get RESULTS—when everything else has failed them. You see, Laura was a unique breed in her own personal way. She came to me because she wasn’t interested in losing weight…or even changing her eating patterns. 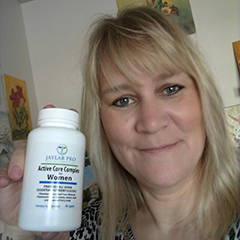 Laura came to me because she wanted to FEEL BETTER, have more energy, and reduce the risk factors she already had for heart disease and diabetes. Basically, she was only looking to “grow old gracefully” and not fall victim to the many age-related issues that older women developed. We set out by changing how she ate (slightly) and included a daily walk. Every week, she stayed on her modified diet plan and her daily walk and started to see some results. After reviewing her results, he noticed that her INFLAMMATION levels were through the freakin’ roof! After showing up disappointed, she agreed to make even more changes to her diet. After a month of this, she STILL WASN’T feeling better…still was lacking energy…and her inflammation markers were STILL elevated. Are you waking up tired, depressed, or don’t even have the energy to get out of bed? Do you have constant cravings throughout the day? Have you ever felt like you may pass out if you don’t eat or have the shakes when you’re hungry? Is your cholesterol higher than it’s ever been—and continues to climb with each appointment? Are you finding more gray hairs, fine lines, age spots, skin tags, or smile lines each time you look in the mirror or when looking at your body? Is your stress interfering with having a normal life? And finally, are you struggling to lose weight—even when you’re dieting and exercising all the time? If any of this sounds like you, in a moment I am going to give you a life-altering solution that could help you become the person you want. And you’re going to find out the source of your frustration and why you’re not “growing old gracefully” has nothing to do with diet or exercise. The problem Laura was having (and that you’re probably having as well) happens to be out-of-control inflammation. Normally, inflammation is a good thing to have in your body. It protects against injury and helps deliver the right nutrients to heal your body. When inflammation is out-of-control, it damages healthy cells and speeds up the aging process. No wonder why Laura wasn’t feeling better! After looking over her bloodwork, we discovered her major problem—and the diet plan we set up for her didn’t have the antioxidant levels to keep her inflammation at bay. She was disappointed in herself—because she knew she could do better. For some people like Laura, and maybe even you, you’re not getting the right amount of antioxidants to keep you healthy and reduce your disease risk. The Connection Between Antioxidants and Inflammation Is Finally Crystal Clear! 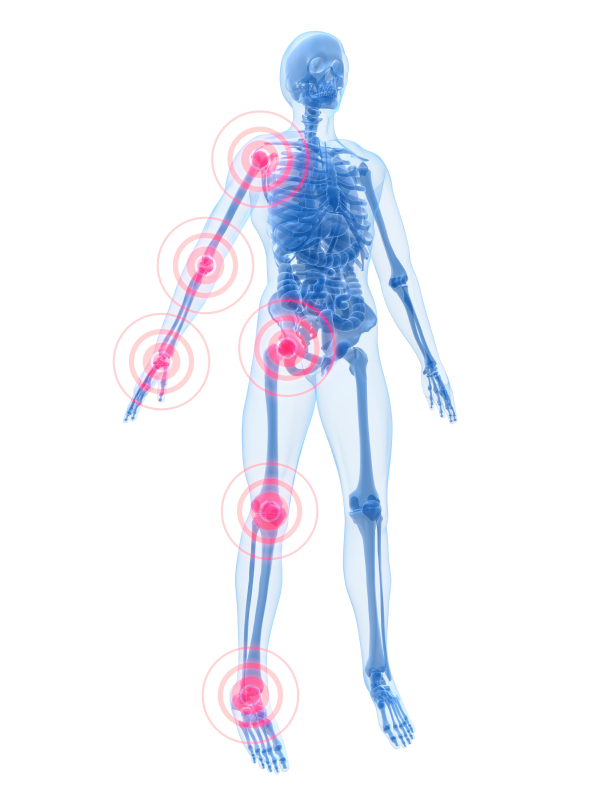 Chronic inflammation occurs when damage happens to healthy cells. Once the injured area is healed, the inflammatory response usually shuts down. Once one area is healed, another area is damaged from free radicals. They are like Jesse James going from town to town, shooting up the place, and leaving chaos after moseying off into the sunset. The antioxidants are the hero’s, trying to wrangle in Jesse, while saving the town and the damsel in distress. 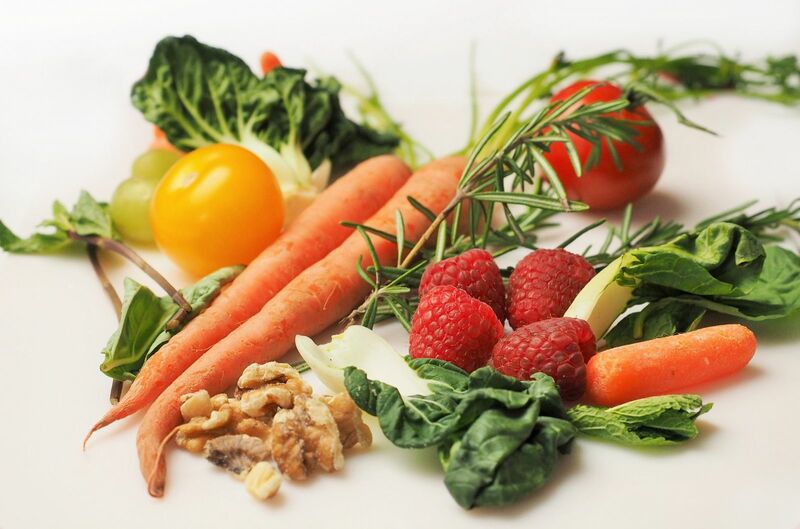 If you’re someone who eats a Westernized diet, then you’re not getting the antioxidant levels to soothe the inflammation to bring your body back to normal. In fact, your diet may actually be causing more free radicals to damage your healthy cells. This damage leads to astronomically high inflammation levels and greatly increases your risk for heart disease, diabetes, Alzheimer’s, Parkinson’s, even cancer. Plus, it may also speed up the aging process—making you look 60 when you’re only 30! You may find it harder to lose weight because your fat cells are inflamed, leading them to hold on to the greasy fat pockets covering your body. As you get older the amount of stress in your life goes way up. You’re busy with work, you have more activities with your kids, and life itself is busier than ever before. And all that stress is speeding up the aging process at lightning-fast speed. Have You Ever Heard Of The “French Paradox”? Have you ever wondered why French people NEVER seem to age? It has nothing to do with where they live, but everything to do with their diet and lifestyle. And this one drink—well, fruit perhaps--may be the key to keeping French people looking and feeling half their age. You see, grapes contain powerful antioxidants that may lower inflammation and keep many diseases at bay. 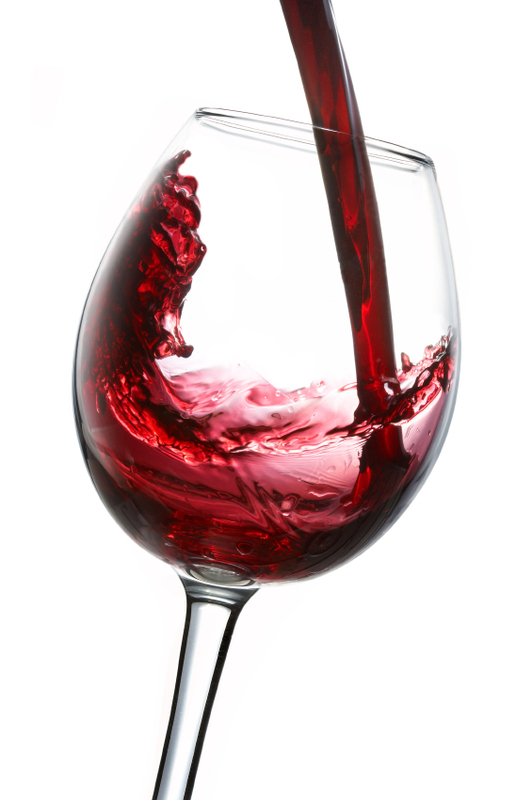 You Would Need To Drink WAY MORE Than 1-2 Glasses Of Wine Per Day To Reach the Antioxidant Level Your Body Needs! Although it was once thought that the anti-aging secrets of red wine had to do with the alcohol, researchers have proved that wrong! The reason why wine is so effective just happens to the high amount of bioflavonoids housed inside the wine (and grapes). Even though you may be up to the challenge of downing more wine, in the long run all the extra calories you would consume may cause weight gain, liver issues, and other health problems. So how do you get enough antioxidants to make a dent in your inflammation levels and lower your risk for age-related diseases? The answer we have created is Rejuvenator 6X--naturally sourced with the powerful grape seed extract, BioVIn. BioVin is like drinking a glass of wine (maybe even 2) each day—with none of the added side effects, such as weight gain or headaches. BioVin is made from the skin, stems, and seeds that have been left behind in the wine making process. As it turns out, the grape waste has some unbelievable benefits. …but nothing near as strong as BioVin—the mother of all grape seed extracts. A study in 2013 found in Free Radical Biology and Medicine, showed grape seed extract could reduce inflammation caused by a strain of bacteria that tends to spike inflammation levels in the body. Basically, they found that supplementing with grape seed extract (like BioVin) was able to lower acute inflammation when rats were exposed to a toxin. But it doesn’t just lower inflammation. Research has shown that having higher levels of body fat could increase your C - reactive protein levels, which is a marker for inflammation. But surprisingly, in a 2009 study, researchers discovered that rats fed a high-fat diet and supplemented with grape seed extract, were successfully able to lower markers associated with inflammation. This study basically showed that those supplemented with polyphenols found in grape seed extract were able to reduce markers of inflammation associated with high body fat levels. Now, with lower inflammation, you may expect to see improvements in other areas of your body. Study after study shows that BioVin—of grape seed extract—may work in conjunction with other systems in your body to lower your risk factors for early death and improve your overall longevity. Most Antioxidants and Polyphenols Aren’t Absorbed By Your Body! Sometimes your body has a hard time absorbing polyphenols and antioxidants. 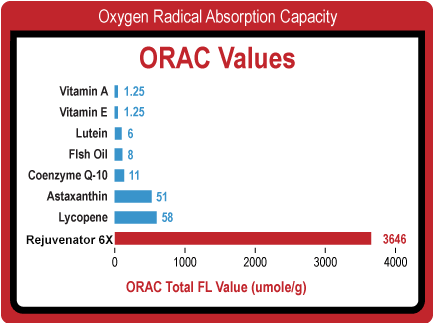 A landmark study conducted in 2009 showed that the antioxidants and procyanidolic oligomers found in BioVin were more absorbable by your body and increase the polyphenol levels in your blood. This means that when you take BioVin, you’re going to get a product that is rapidly absorbed and increases the levels of disease-fighting polyphenols in your blood. The same study hinted at other benefits that you may expect to see with BioVin. They noted that the inclusion of BioVin increased the PROTECTION of proteins and LDL cholesterol against oxidative stress. As you have heard, when you take BioVin, you have a sudden rush of powerful antioxidants and polyphenols that could protect your body from oxidative stress, premature aging, and age-related diseases. But when you STOP taking Rejuvenator 6X (with BioVin), you could expect to see a rapid, steady decline in your antioxidant and polyphenol levels. 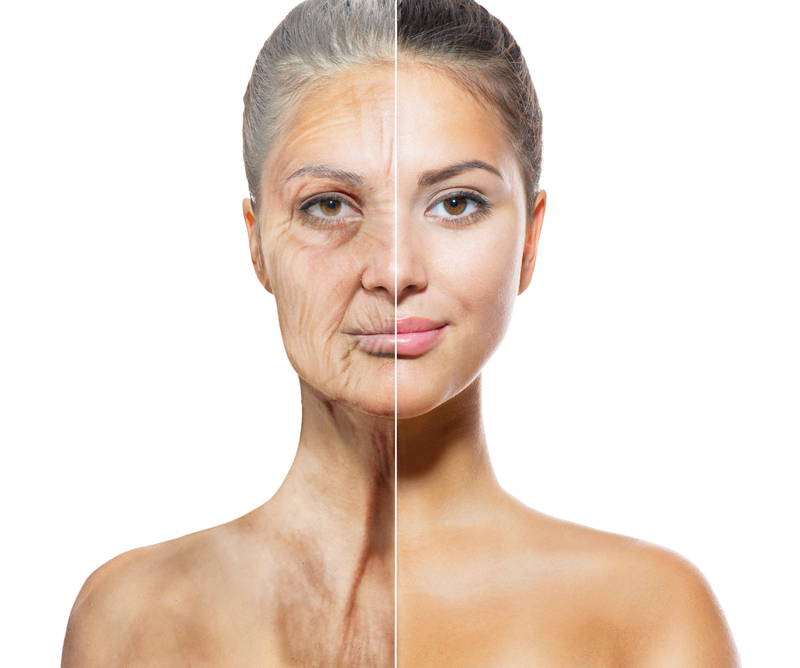 Speed up the aging process. Expose you to damaging oxidative stress that could lead to chronic diseases. Spike your blood sugar which causes cravings, fat gain, and/or Type 2 Diabetes. Weaken your heart, decay your mitochondrial function, and tank your overall mood. Destroy your metabolism, less protection for your cells, and dysregulation of your hormones. We don’t want this to happen to you. That’s why we want you to continuously take your Rejuvenator 6X. Of course, BioVin is the key ingredient found in Rejuvenator 6X that could single-handedly slow the aging process and make you feel 20 years younger. When you consider that every day is a battle between life and death—for your cells—you must fight back today and WIN the battle raging inside your body. Finally, you can fight back and win the internal struggle with Rejuvenator 6X that contains the age-defying nutrients, clinically-proven to change your life and your health dramatically in the next 30 days. And it’s finally available to you—without a prescription! 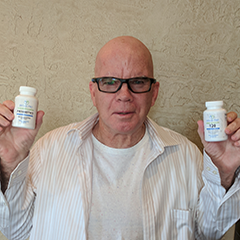 I want to send you one bottle of Rejuvenator 6X to try for only $39.95 (or 3 bottles for $107.95 or 6 bottles for $199.95—you decide which option is best for you). Trust me; this is just a drop in the bucket to how much it would cost if you tried to order BioVIn from the manufacturer. 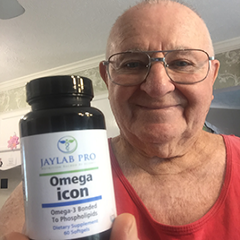 If you feel that right now isn’t the time to reclaim your health…tackle your cholesterol…or fight back against the aging process—then simply return any unused portion of the product for a FULL, 100% guaranteed refund. I don’t care if you ask for a refund in the first two weeks either. 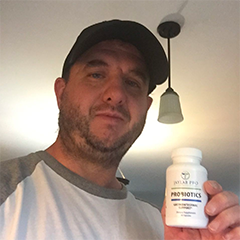 That’s how strongly I feel that Rejuvenator 6X is the right product for looking—and feeling—younger and for helping you to live a longer, healthier life while putting the brakes on heart disease, diabetes, or other life-threatening conditions. Or you don’t pay for it! 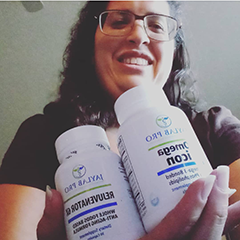 To have just one bottle (or multiple bottles) of Rejuvenator 6X shipped right to your door at my risk, just click the ORDER NOW button below. We are pulling out all the stops when it comes to improving your health and solidifying the Rejuvenator 6X as the most powerful anti-aging breakthrough to hit the market in quite some time. 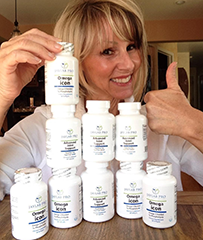 …you’re also going to get these bonus nutrients—all PROVEN to dramatically change your life. EXCLUSIVE NUTRIENT BONUS #1: The #1 Superfood in the WORLD! More Anthocyanins than 1 glass of red wine which means you’ll drastically change your cholesterol so you may get endless protection from a future heart attack. An impressive antioxidant profile (rich in vitamins A, B, C, and E) that knocks down inflammation to revive and heal damaged skin so you look younger and more vibrant with each passing day you take it. Acai berry also supports weight loss and cuts down on fat cell accumulation, so you can forget about the worry and stress of trying restrictive diets or long, tedious exercise programs—just to lose a pound or two. For centuries, my great-grandmother, grandmother, and mother all used green tea as a way to protect their heart—especially after my grandmother, following her second heart attack and eventual bypass, was turned on to this ancient elixir by her doctor. Her doctor noted how clogged her arteries were, so he recommended that she drink multiple cups of green tea every day. Did it help? 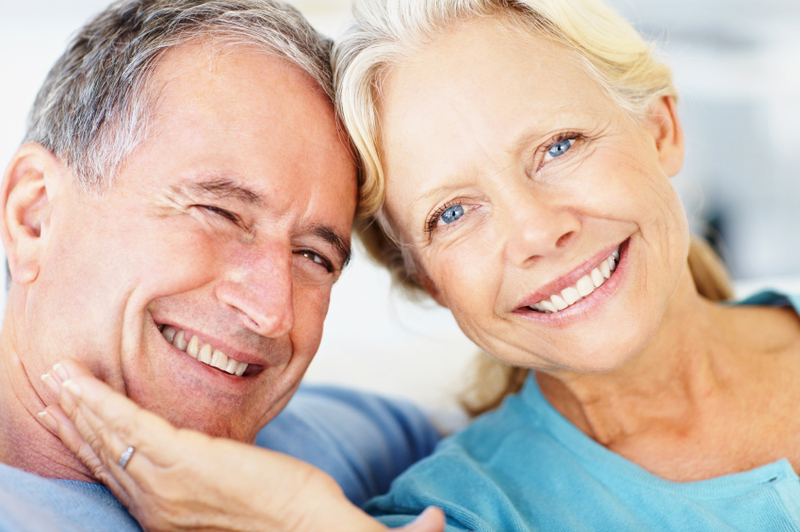 At her yearly follow-up, her doctor noted significantly less blockages in her arteries! This one tip saved her life and helped her live 15 years after her second heart attack. Protect against cartilage destruction, joint pain, and swelling so you can continue living pain-free and as mobile as you were in your 20s. Reduce the absorption and speed the removal of the dreaded “bad” cholesterol from your body so you can protect your heart and stop living in fear of an impending heart attack. Improve the FLEXIBILITY in your arteries which prevents blockages from occurring in your body, leading to a healthier heart and reduce your risk for a debilitating heart attack or worse, a stroke. KILL bacteria that cover your teeth so you always maintain a kissable smile and mouth—year after year. Block the enzymes responsible for destroying your brain cells, enabling you to keep your fondest memories intact and drastically reduce your risk for age-related brain diseases that could decimate your memory and shrink your brain. Provide powerful compounds, like ECGC, that have been shown to PREVENT wrinkling of your skin, which could allow you to age gracefully with the same soft, smooth skin you had in your 20s and 30s. This powerhouse—combined with the other superfoods found in Rejuvenator 6X—provides an endless stream of nutrients and antioxidants for improving your health and preventing illness 24 hours a day, 7 days a week! 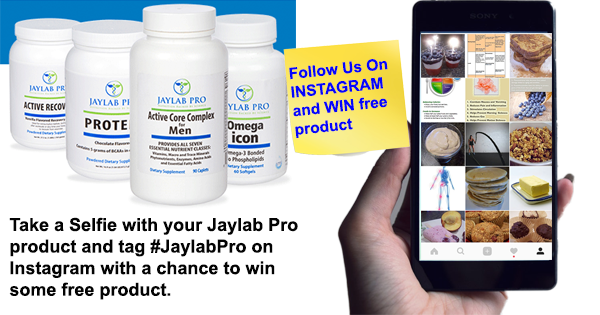 Rejuvenator 6X is exclusively sold by JayLab Pro, Inc., a company with 100,000 customers worldwide who have grown to love and TRUST their commitment to giving you the highest quality products at the lowest prices possible. 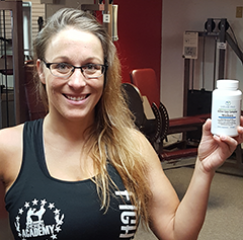 Rejuvenator 6X is NOT available in ANY STORE, through any other website, or sold through any other supplement company. Once again, just click the green ORDER NOW button to secure your bottle (or multiple bottles) of Rejuvenator 6X. And remember, if you find this product just doesn’t work for you within the next 60 days; simply return the unused product for a full, 100% money-back refund. You have nothing to lose and everything to gain by giving Rejuvenator 6X a try! …you’re only agreeing to TRY Rejuvenator 6X for the next 60 days—and if it doesn’t live up to the promise, simply return any unused product. I am taking a huge risk and giving you this promise because I want to PROVE to you that Rejuvenator 6X is the real-deal. Trust me, once you see the results that I know you will see, you will not be disappointed with your decision! Could anything be fairer? Just call this toll-free number now for immediate shipment: 1-888-9GETPRO (1-888-943-8776) Mon-Fri 8am-9pm EST or order from our McAfee Secure easy and convenient shopping cart below. Your quality of life, your health, and your lifespan depend on the action you take now. Effects of encapsulated green tea and Guarana extracts containing a mixture of epigallocatechins-3-gallate and caffeine on 24 h energy expenditure and fat oxidation in men. Br J Nutr. 2005. Division of Kinesoilogy, Laval University, Ste-Foy, Quebec, Canada. Nagao T, Hase T, Tokimitus I. 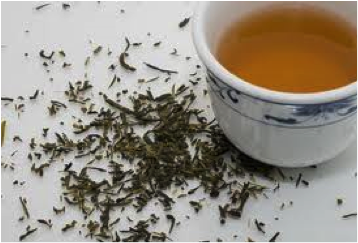 A green tea extract high in catechins reduces body fat and cardiovascular risk in humans. Obesity (Silver Springs). 2007;15(6):1473-83. Belza A, Toubro S, Astrup A. The effects of caffeine, green tea, and tyrosine on thermogenesis and energy intake. Eur J Clin Nutr. 2007, [Epub ahead of print]. Acute EGCG Supplementation Reverse Endothelial Dysfunction in Patients with Coronary Artery Disease. J Am Coll Nutr. 2007. Section of Cardiology, Boston Medical Center, 88 East Newton Street, Boston, MA. Fukino Y, Ikeda A, Maruyama K, Aoki N, Okubo, T, Iso H. Randomized controlled trial for an effect of green tea-extract powder supplementation on glucose abnormalities. Eur J Clin Nutr. 2007; [Epub ahead of print]. Epigallocatechin gallate supplementation alleviates diabetes in rodents. J Nutr. 2006. Ryu CH, Lee J, Lee KW, et al. Effects of green tea consumption on inflammation, insulin resistance, and pulse wave velocity in type 2 diabetes patients. Diabetes Res Clin Pract. 2006;71(3):356-8. Green tea epigallocatechins-3-gallate modulates amyloid precursor protein cleavage and reduces cerebral amyloidosis in Alzheimer transgenic mice. J Neurosco. 2005. Silver Child Development Center, Department of Psychiatry and Behavioral Medicine, University of South Florida, Tampa Florida. Cooper R, Morre DJ, Morre, DM. Medicinal benefits of green tea: Part I. review of noncancer health benefits. J Alter Complement Med. 2005;11(3)521-8. EGCG’s anti-oxidant action protects cells from lipid peroxidation and DNA damage induced by reactive free radicals. Katiyar SK, Ahmad N, Mukhtar H. Green tea and skin. Arch Dermatol. 2000;136(3):989-94. Kuriyama S, Shimazu T, Ohmori K, Kikuchi N, Nakaya N, Nishino Y, Tsubono Y, Tsuji I. Green tea consumptipn and mortality due to cardiovascular disease, cancer and call causes in Japan: the Ohsaki study. JAMA. 2006;296(10):1255-65. Preventative Medicine; Association Between Green Tea Consumption and Tooth Loss: Cross-Sectional Results From the Ohsaki Cohort 2006 Study; Yasushi Koyama, et. Al;April 2010. Delgado NT, Rouver WD, Freitas-Lima LC, de Paula TD, Duarte A, Silva JF, Lemos VS, Santos AM, Mauad H, Santos RL, Moyses MR. Pomegranate Extract Enhances Endothelium-Dependent Coronary Relaxation in Isolated Perfused Hearts from Spontaneously Hypertensive Ovariectomized Rats. Front Pharmacol. 2017. Jan 4;7:522. Terauchi M,Horiguchi N, Kajlyama A, Akiyoshi M, Owa Y, Kato K, Kubota T.Effects of grape seed proanthocyanidin extract on menopausal symptoms, body composition, and cardiovascular parameters in middle-aged women: a randomized, double-blind, placebo-controlled pilot study. Menopause. 2014. Sep;21(9):990-6. Stowe CB. The effects of pomegranate juice consumption on blood pressure and cardiovascular health. Complement Ther Clin Pract. 2011. May;17(2):113-5. 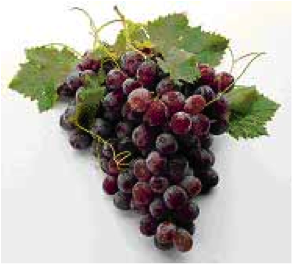 Rao AV, Shen H, Agarwal A, Yatcilla MT, Agarwal S. Bioabsorption and in vivo antioxidant properties of grape extract biovin (®): a human intervention study. J Med Food. 2000 Spring;3(1):15-22.